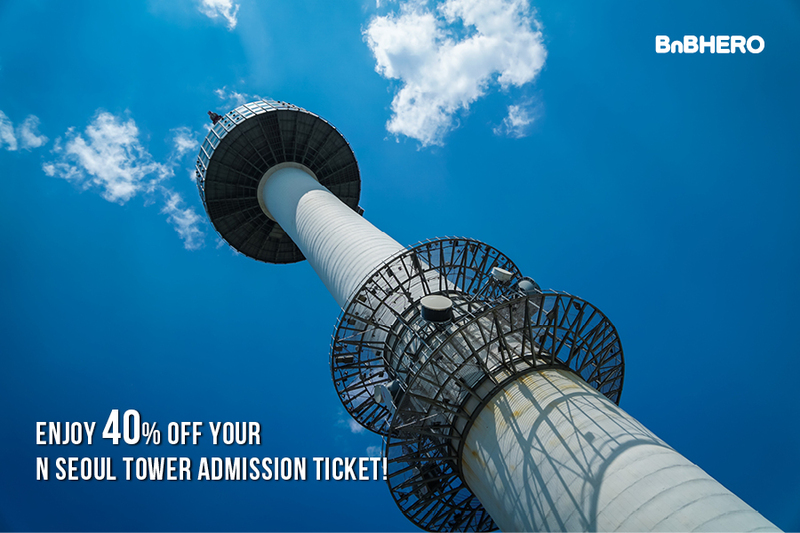 N Seoul Tower Observatory Ticket! 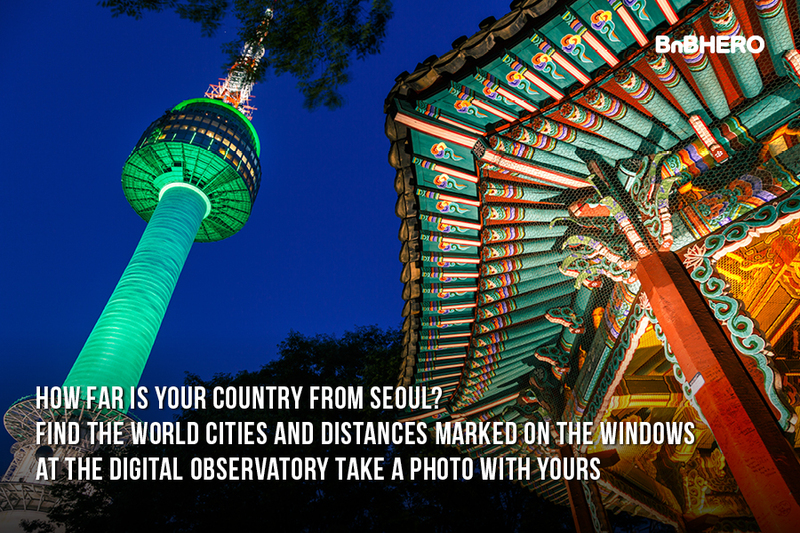 N Seoul Tower more commonly known as Namsan Tower is one of Seoul’s most recognisable landmarks today. 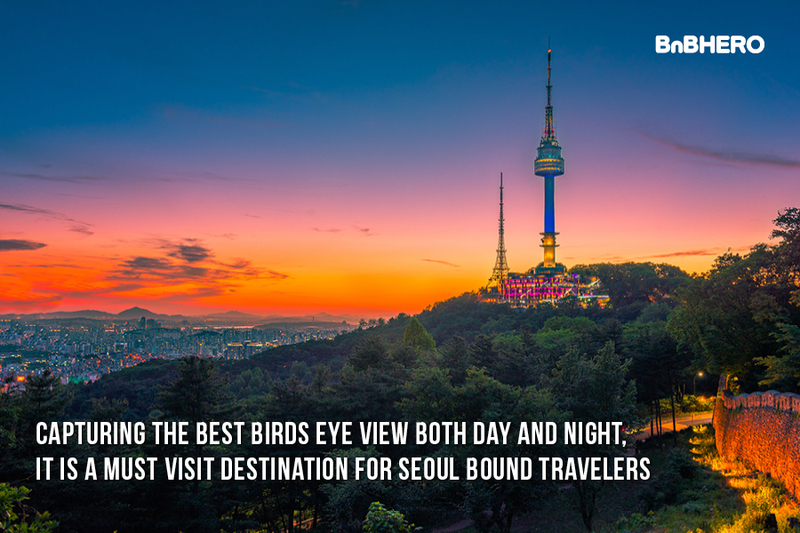 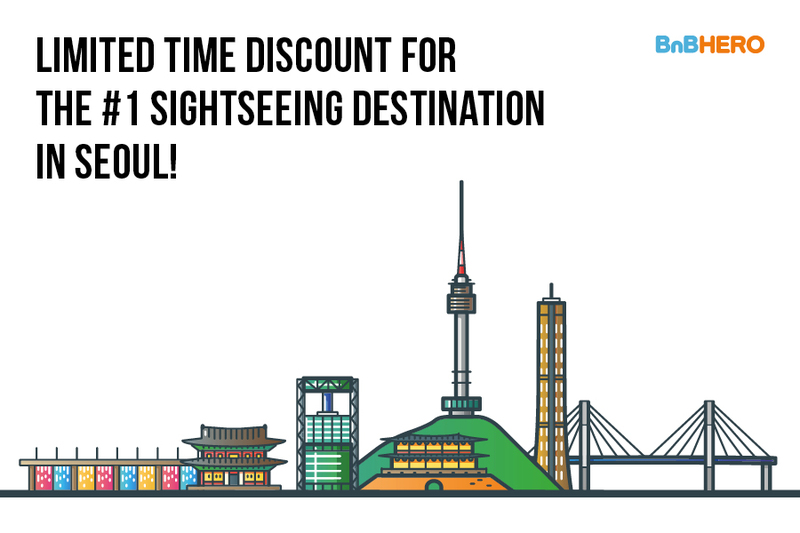 You can enjoy the lowest priced N Seoul tower admission ticket only BnBHero! 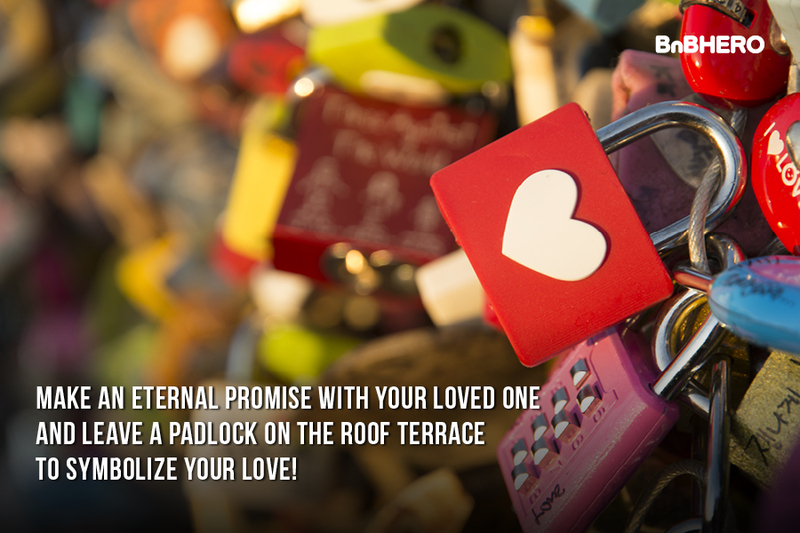 The “Locks of Love” is a popular location for people to hang locks that symbolize eternal love. 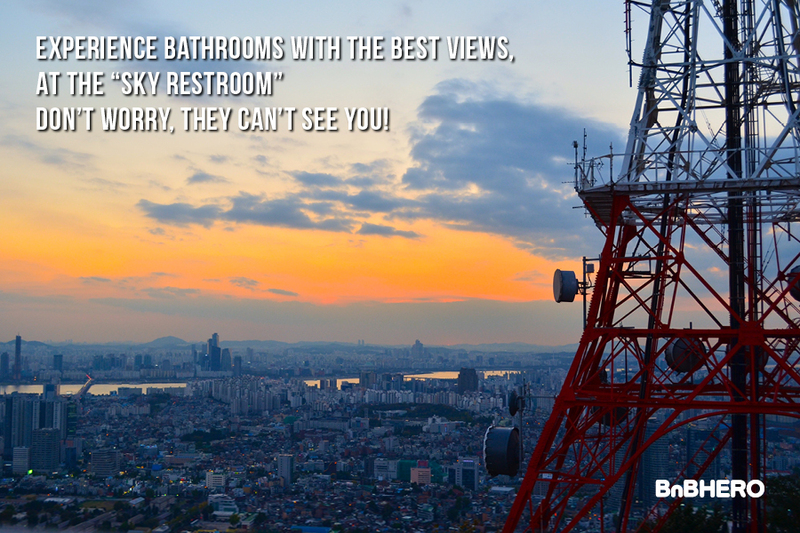 “Sky Restroom” is the highest bathroom in all of Seoul. 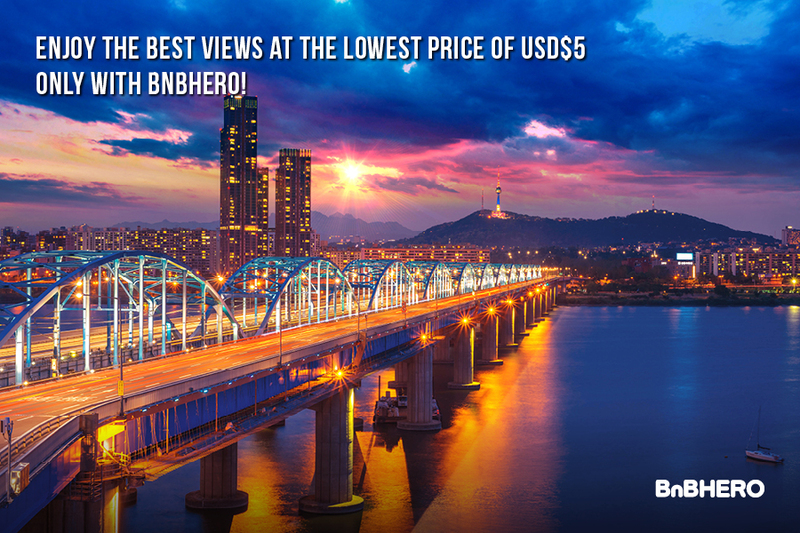 This entry was posted in BnBHero Discounts, Spot, Tour and tagged Namsan, namsantower, Nseoultower, Seoul.